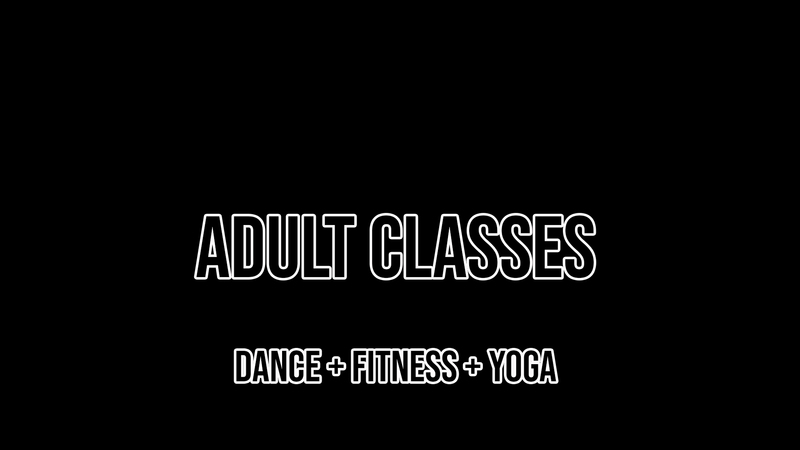 Our Class Programs are structured as "Courses". We believe meaningful change happens over time with consistency and positive reinforcement along with enjoyment and personal support. Our courses reflect this investment in yourself and are structured in 12 Week blocks that build on your progress and reflect your own commitment to a 'best version of you' Health and fitness is not a fad, or a drop in session, it is a lifestyle. 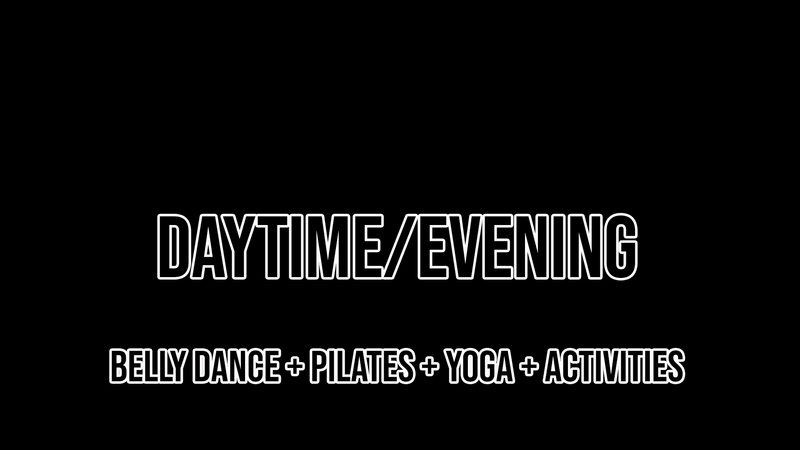 This exclusive low ceiling basement studio has courses and programs designed specifically for the individual who wants to get fit, stay fit, be healthy, exercise and work on their personal development. With innovative new courses that are designed to challenge you in a wide variety of ways such as Flexibility, Toning, Strengthening, Confidence Building, Focus Development, Diet, Health and a General Wellbeing, Studio 339 has an emphasis on small group numbers and semi - private training programs so we can spend more time on your personal development and goals. We are your one stop shop to the best version of you. This studio space benefits those who do not want the disturbance or interruptions from a multi room studio or open gym environment. Not open to the general public it doesn't suffer from the intrusive foot traffic that other facilities struggle with. Being a family run business, you know we care and the support staff's priority is the success of your courses, studio classes and client satisfaction. 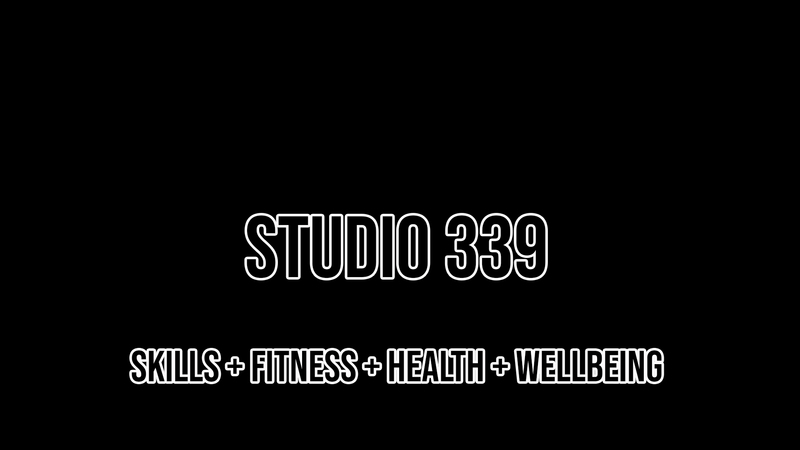 STUDIO 339 LONDON NW1 3AD from melissabellydance on Vimeo.